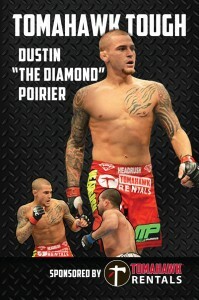 Tomahawk proudly sponsors UFC Featherweight contender, Dustin Poirier. Like Tomahawk, Dustin works hard daily to win and works harder than others in his division. He’s been a mixed martial artist from an early age, and has a resourceful fighting style that relies on his work ethic and toughness. 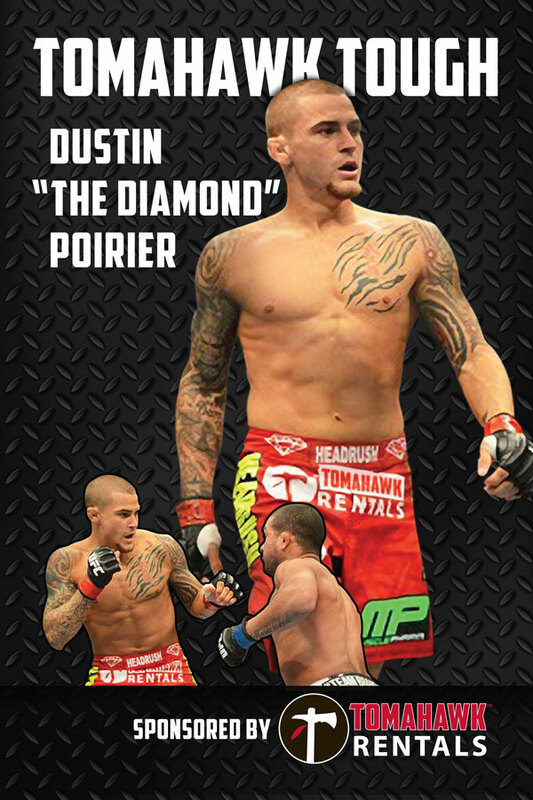 It’s very common to see Dustin sporting the Tomahawk Rentals logo while he’s in the Octagon, or signing autographs at oil and gas trade shows for Tomahawk.